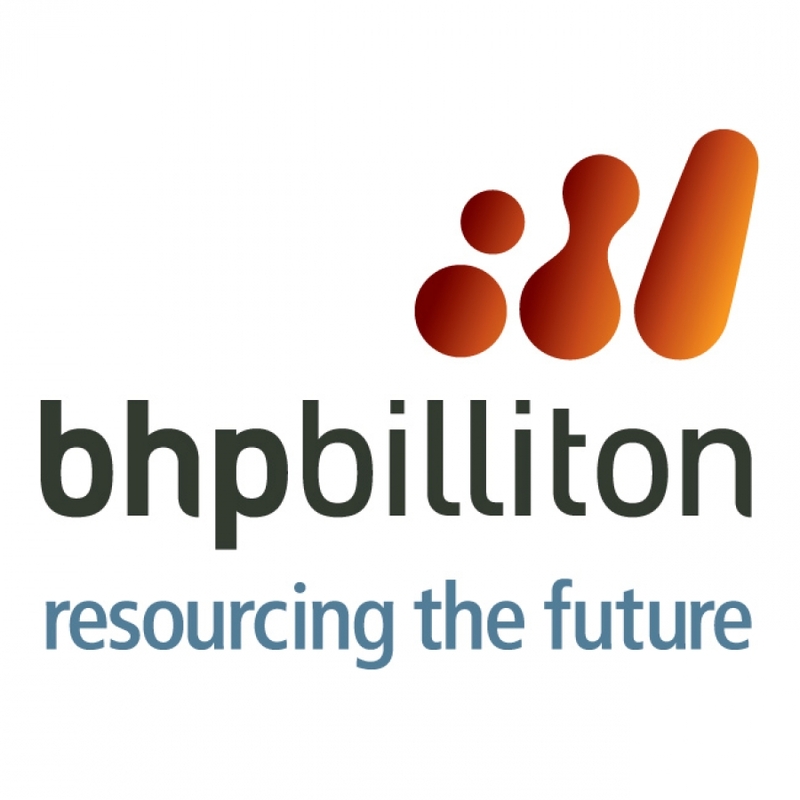 The central tenet of the BHP Billiton business model is that its diversified portfolio of high quality assets provides stable cash flows and an enhanced capacity to drive growth. In FY2008, we generated revenue of US$59.5 billion, attributable profit (excluding exceptional items) of US$15.4 billion and net operating cash flow of US$18.2 billion. 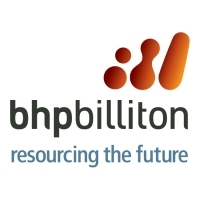 BHP's Graduate Program - BHP Billiton offers a three year Group Graduate Program that gives participants a unique business, regional and global awareness.